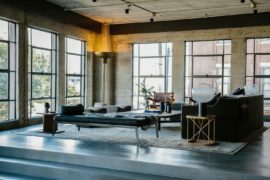 The modern industrial loft is increasingly becoming a popular choice with homeowners across the globe. 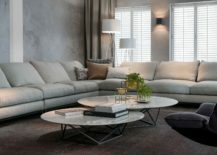 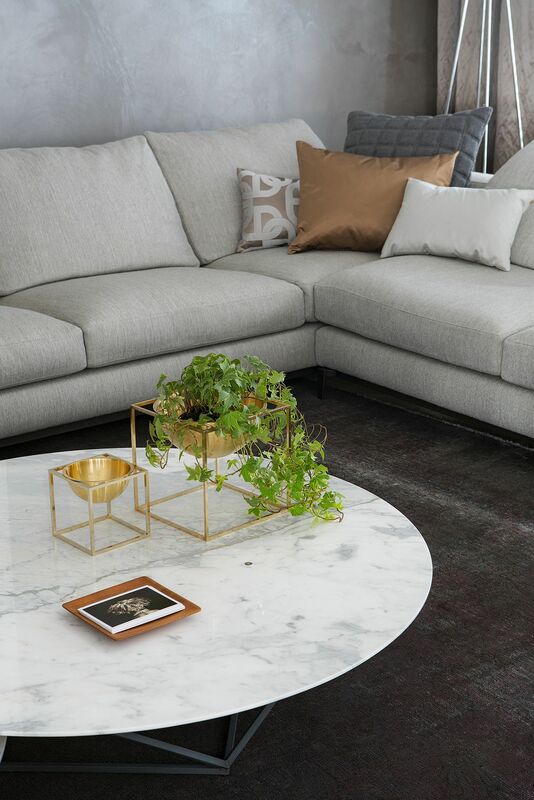 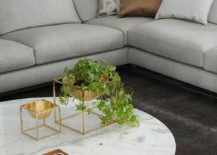 While some are bound to the style because of their existing apartment and its heritage, others want to recreate the edgy, elegant magic by completely transforming their apartment and borrowing from styles inspired by lofts in cities like New York and Brooklyn. 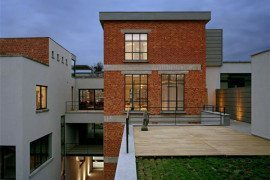 Designed ever so masterfully by Robert Kolenik, this loft in Brussels was previously a vacant office lot. 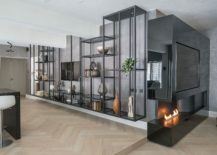 Reflecting the trademark style of the Kolenik and a cozy living environment that is also sophisticated, the sparkling apartment leaves you captivated after the transformation! 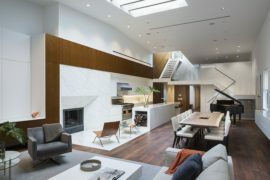 It is a unique blend of lighting, visual balance and design flair conjured up and brought to life by Robert Kolenik that alters the ambiance of the interior dramatically. 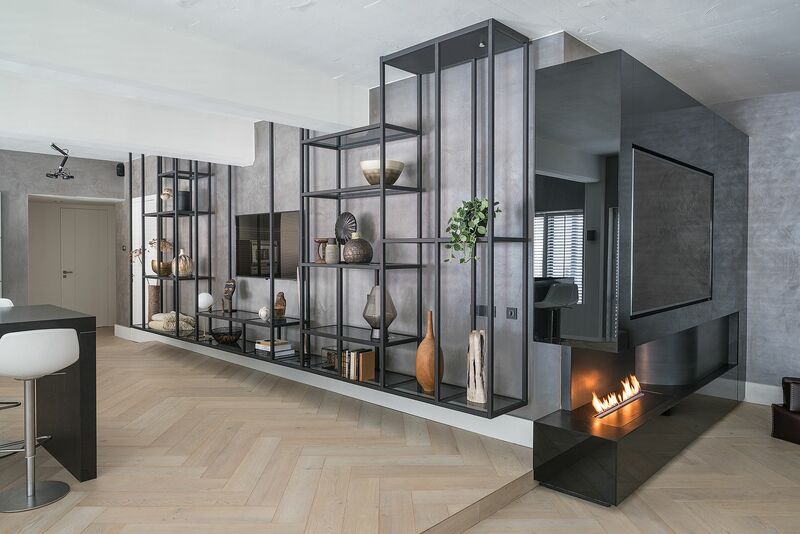 One of the key aspects of design here is the careful use of ‘balance and proportions’, where the designer chose décor that fits in exactly with the overall picture and does not look too insignificant or diminutive. 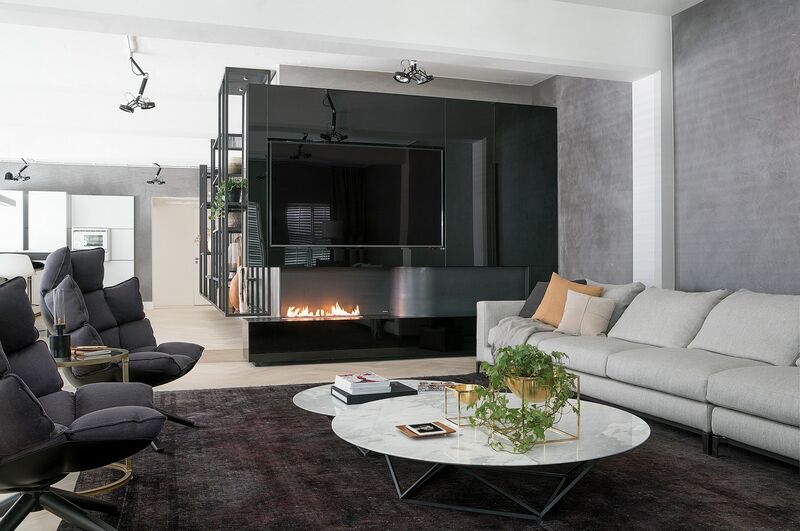 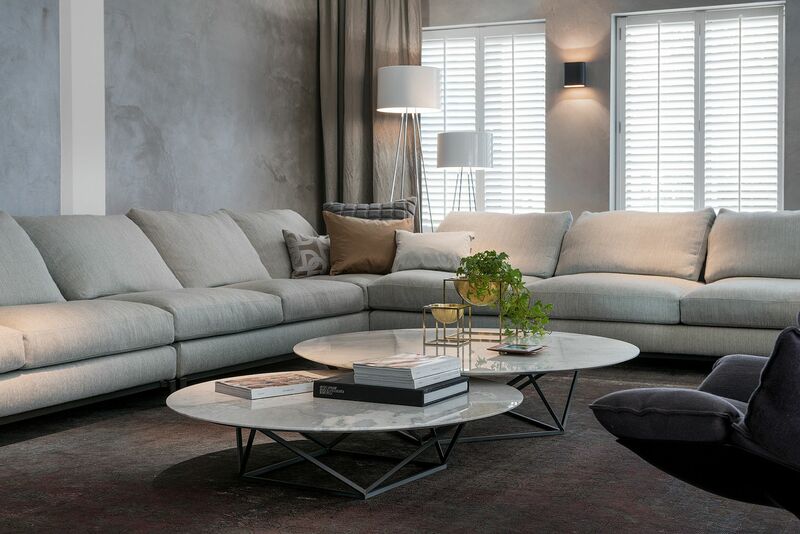 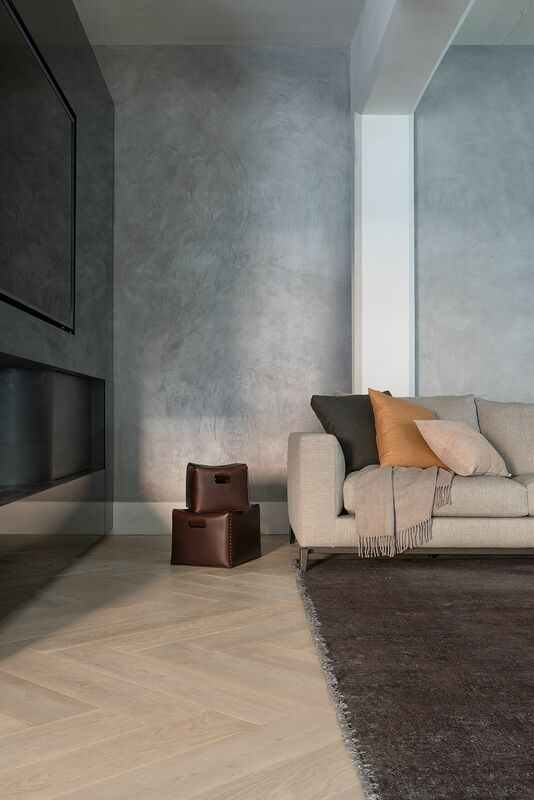 A cool sectional from Minotti in gray anchors the living area, while a scorching fireplace below the 80-inch television clearly steals the show. 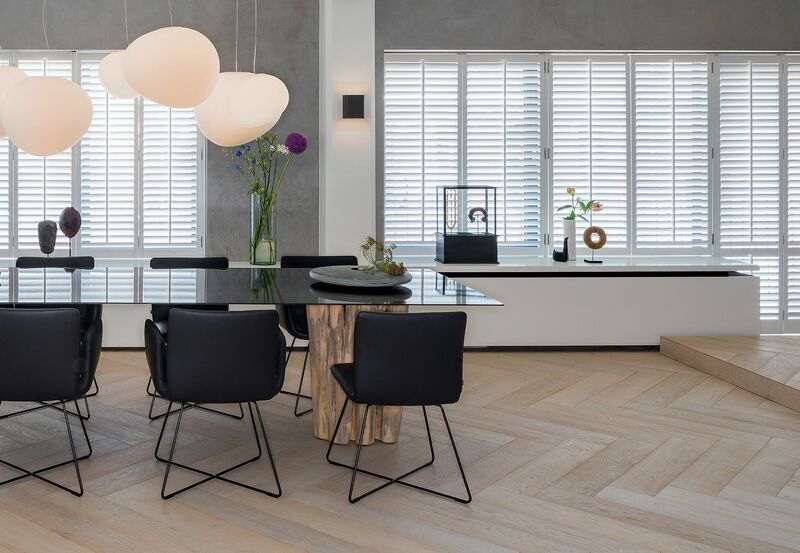 The dining area is equally impressive, with a fabulous table that features a cool base crafted from a tree trunk and a bespoke blue steel tabletop. 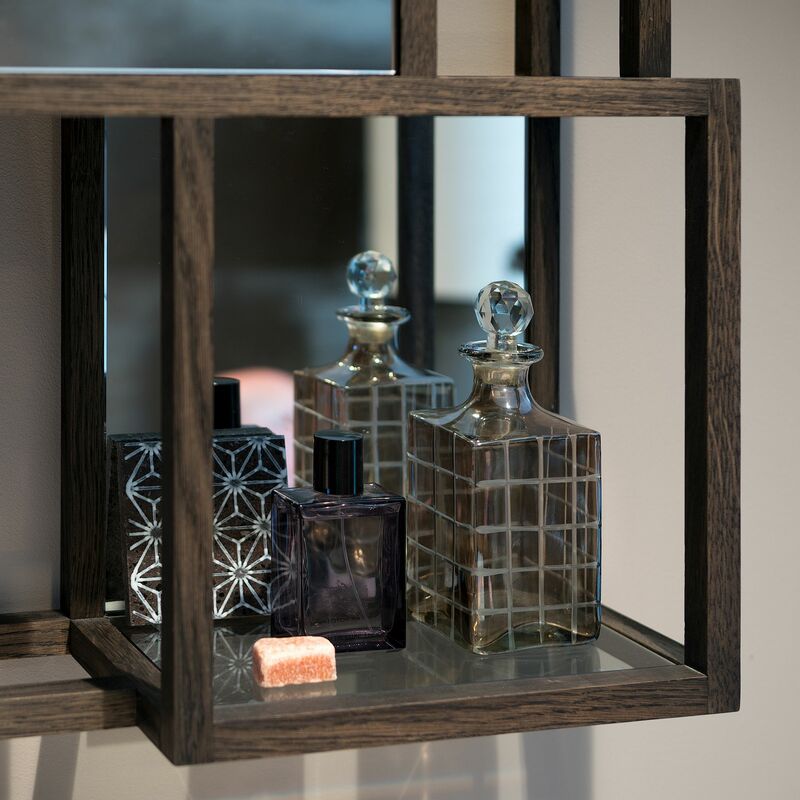 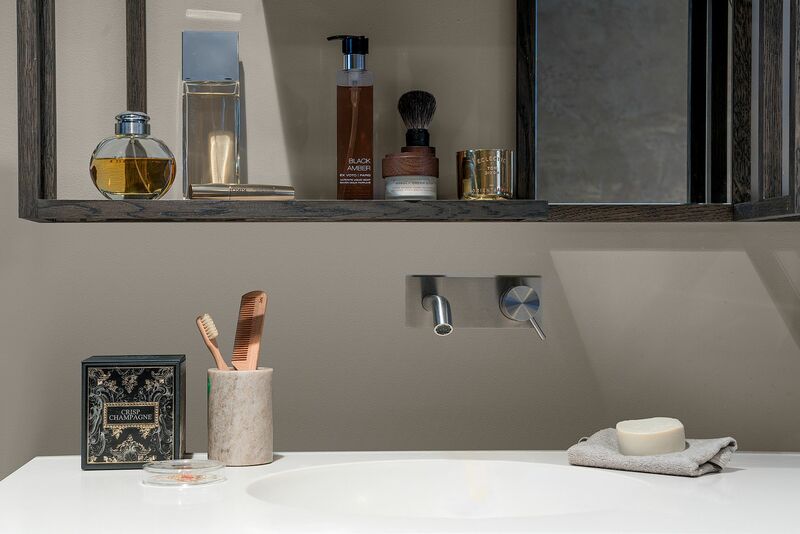 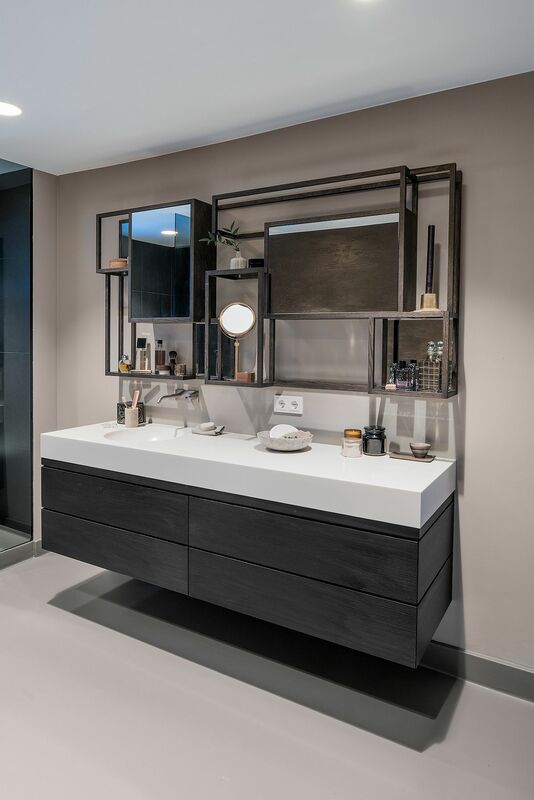 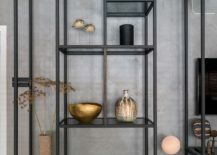 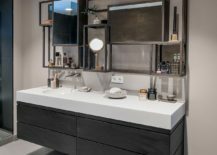 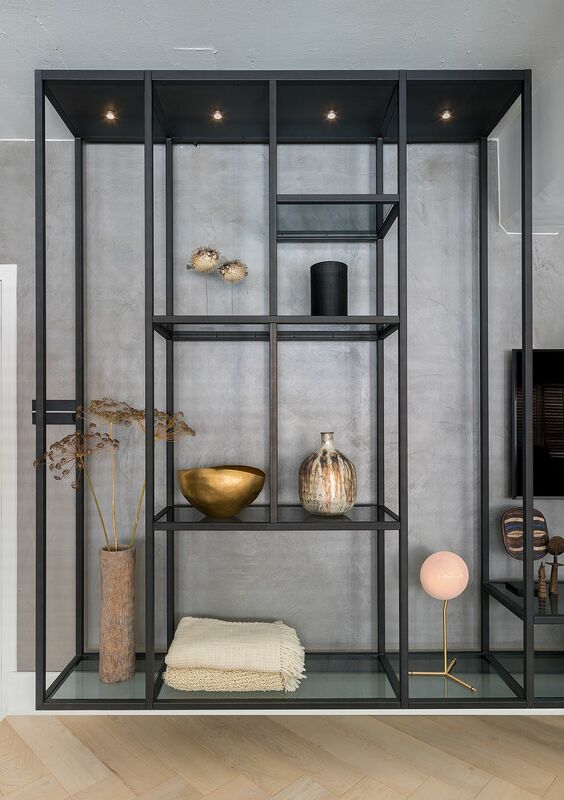 Another showstopper inside the loft is the wooden medicine cabinet in the bathroom designed by Kolenik that seems like a sculptural work of art and complements the larger, industrial shelf that sits in the dining area! 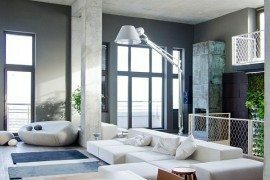 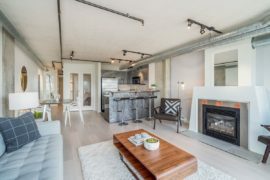 Exquisite and carefully planned lighting and the inherent industrial vibe of the loft complete a home that is both impressive and inviting! 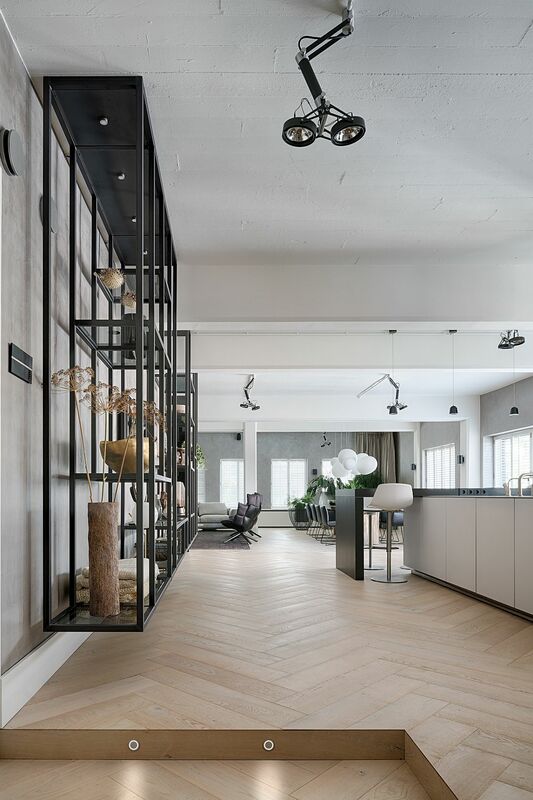 My interior design for the loft in Brussels particularly focuses on the lighting plan. 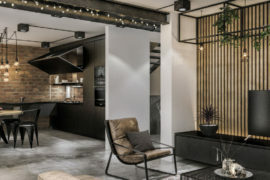 The industrial fittings from Modular chime perfectly with the loft’s robust finish, with its concrete ceiling and supporting beams. 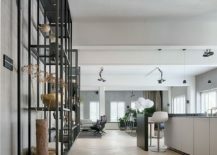 In order to emphasize the industrial character of the apartment, I deliberately decided not to conceal the spotlights’ cables and construction.